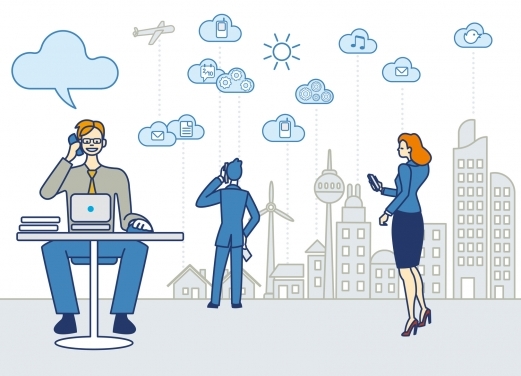 Vozy offers a cloud phone system as a service that helps businesses stay connected, creating customized call routing options that send callers to the most appropriate teams. Please complete the form below and a specialist will contact you to discuss how Vozy Business Phone Service solutions can help your business save money. Questions? Call us at 1‑305‑590‑8534.